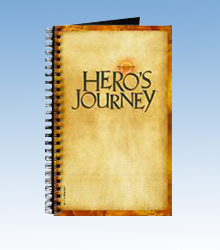 Joseph Campbell Foundation (JCF) is on a mission to keep alive Joseph Campbell’s mythic vision. To date, that mission has included publishing sixteen hardcover books, multiple digital works, over seventy audio lectures, and more than seventeen hours of video. JCF—a global community of artists, scholars, writers, educators, and questers—has organized conferences and workshops with a variety of institutions, fostered extensive and powerful online conversations, and currently sponsors over 50 local and regional community groups worldwide as part of JCF’s Mythological RoundTable® Program. Joseph Campbell Foundation® is a US-registered 501(c)3 not-for-profit corporation (Federal Tax I.D. #99-0285097). Please consult with your tax professional regarding deductibility. Does JCF offer scholarships or other funding opportunities? We do not. JCF is a small organization – despite its renown namesake and global footprint. It is a “working foundation,” meaning we earn our keep and neither solicit nor offer grants of any kind. JCF is, in fact, a virtual organization without any offices. We are kept operative mainly through the good efforts of a cadre of engaged volunteers scattered over several continents. Will JCF publish my book? 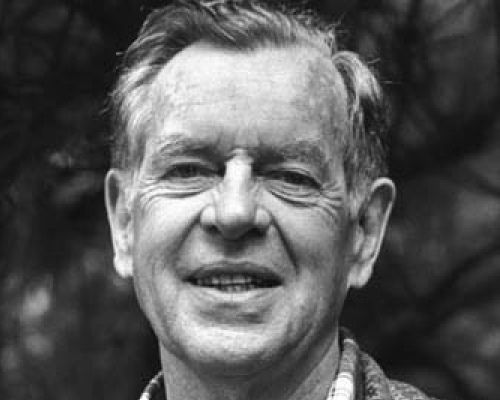 No – JCF publishes only works written by Joseph Campbell. Will you review the book I wrote? Please do not send us a review copy of your book. We do not read, review, endorse, or comment upon works not published by JCF. Soon, we will be accepting public submissions to our Mythological Resources Database – a great place to share your work with other like-minded folks.